Pinterest is a unique website that allows you to share images while connecting with like-minded people. 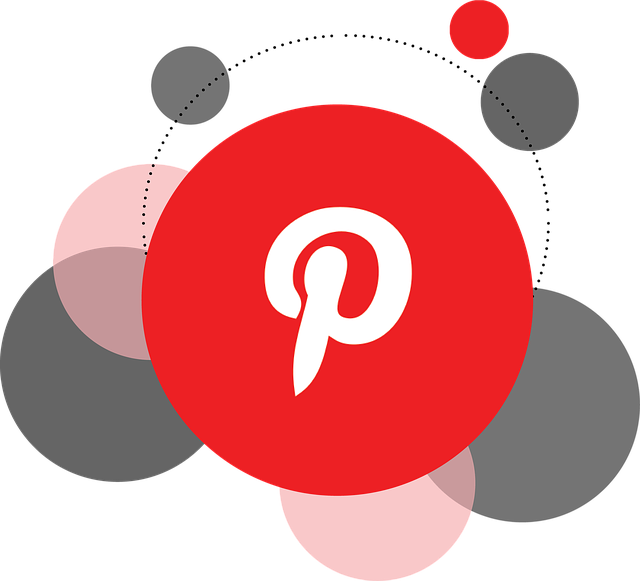 You can find images on just about any interest, and no matter how niche the community is, Pinterest is bound to have it covered. If you have a blog, Pinterest can also be a great way to bring in more traffic. This means scores of potential new readers who will deeply care about what you have to offer. Below you will find 5 ways to drive traffic from Pinterest directly to your blog.